Place the image (original or current) in memory. If specified, flip the stored image around the given axis. 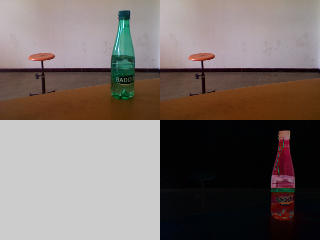 Used by absDiff() to compare two images (for background extraction, for example).